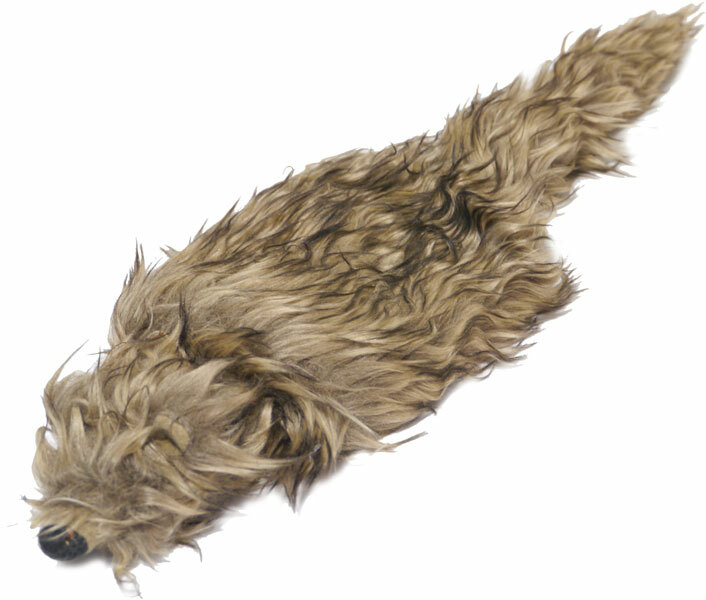 The Jolly Moggy Silvervine Stuffed Animal is a fun furry cat toy which contains the natural attractant silvervine to induce playfulness in your cat. Silvervine is a non-toxic plant grown in Japan which is known to cause a similar effect to catnip, only more intense. There are currently no questions for Jolly Moggy Silvervine Stuffed Animal Cat Toy - be the first to ask one!